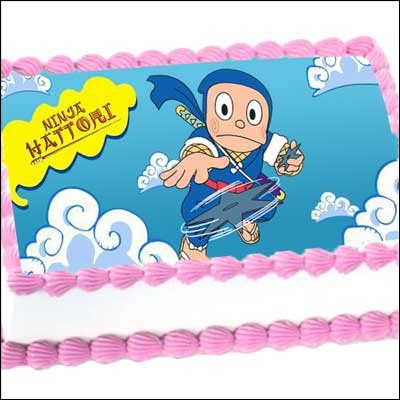 Harmony Smurf Cartoon - 2kgs (Photo Cake) This Designer Photo cake shows the artistic capabilities of a designer using perfect style and shape that will definitely cheer up anyone just looking at it. 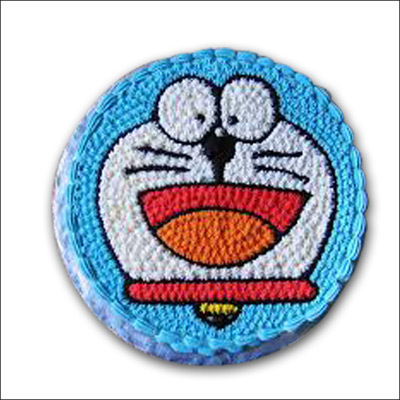 Weight: 2 Kgs. 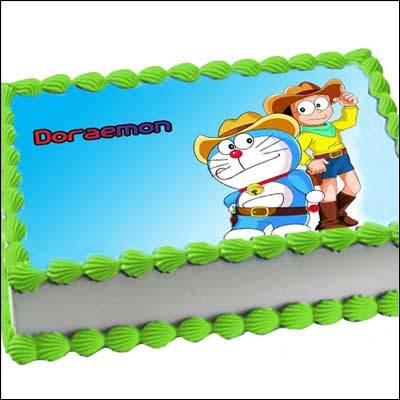 Note: Photo cake can be delivered in Hyderabad, Secunderabad, Guntur, Bangalore, Kakinada & VJA.. It is not possible in other locations. 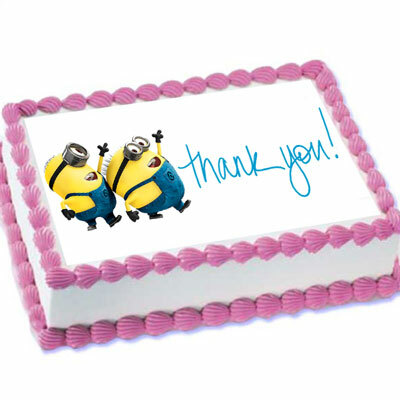 Minions says Thank you Cartoon - 2kgs (Photo Cake) This Designer Photo cake shows the artistic capabilities of a designer using perfect style and shape that will definitely cheer up anyone just looking at it. 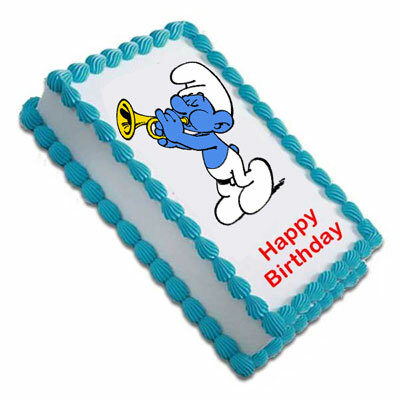 Weight: 2 Kgs. 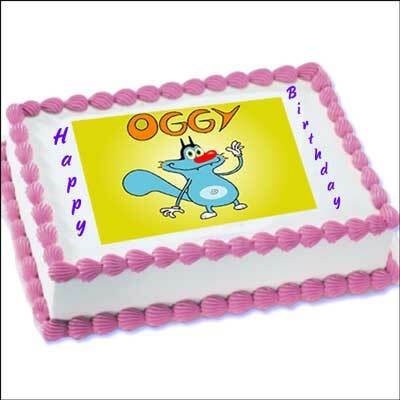 Note: Photo cake can be delivered in Hyderabad, Secunderabad, Guntur, Bangalore, Kakinada & VJA.. 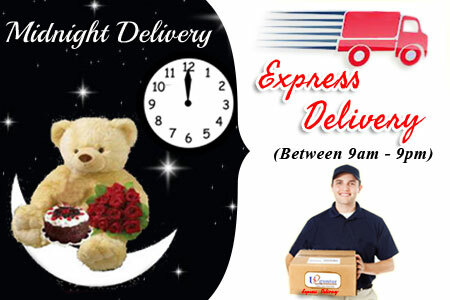 It is not possible in other locations. 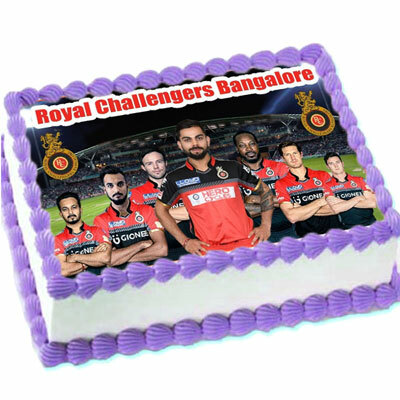 RCB Team Photo cake - 2kgs Note: Photo cake can be delivered in Hyderabad,Secunderabad,Guntur,Bangalore,Kakinada&VJA.. 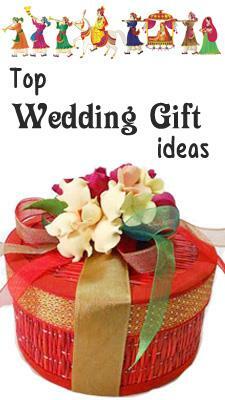 It is not possible in other locations. 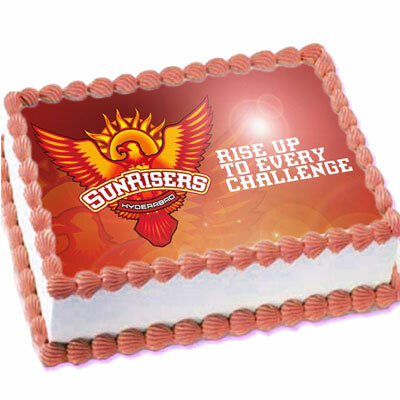 SunRisers Hyderabad Logo Photo cake - 2kgs Note: Photo cake can be delivered in Hyderabad, Secunderabad, Guntur, Bangalore, Kakinada & VJA.. 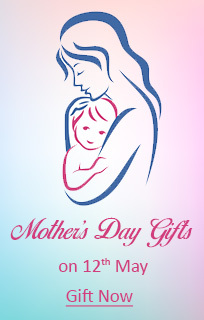 It is not possible in other locations. 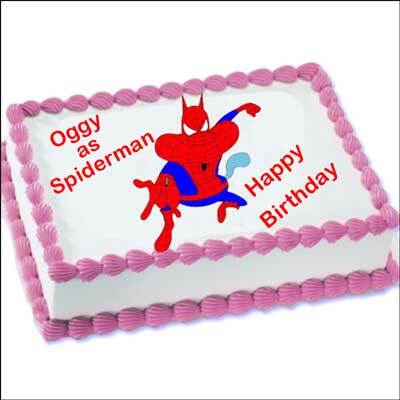 This Designer Photo cake shows the artistic capabilities of a designer using perfect style and shape that will definitely cheer up anyone just looking at it. Weight: 2 Kgs. 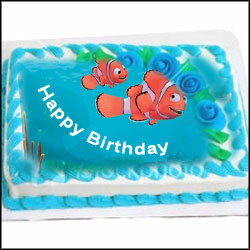 Note: Photo cake can be delivered in Hyderabad, Secunderabad, Guntur, Bangalore, Kakinada & VJA.. It is not possible in other locations. 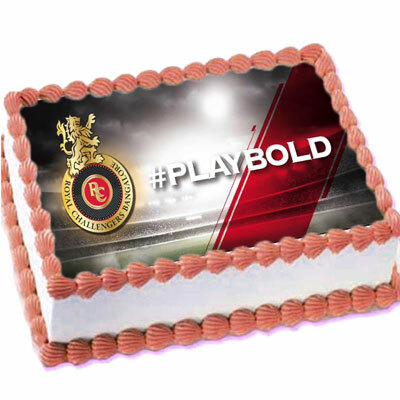 RCB Logo Photo cake - 2kgs Note: Photo cake can be delivered in Hyderabad, Secunderabad, Guntur, Bangalore, Kakinada & VJA.. 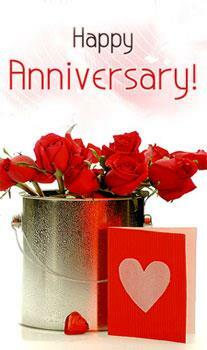 It is not possible in other locations. 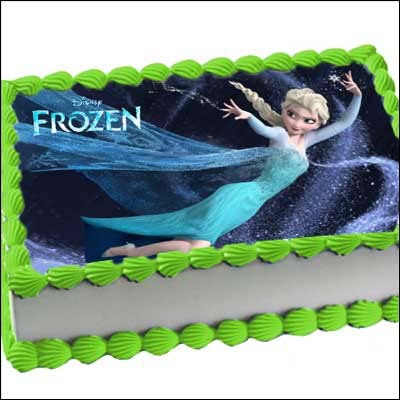 This Designer Photo cake shows the artistic capabilities of a designer using perfect style and shape that will definitely cheer up anyone just looking at it. 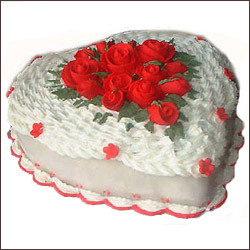 Weight: 2 Kg. 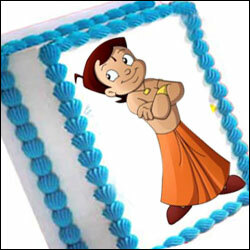 Note: Photo cake can be delivered in Hyderabad, Secunderabad, Guntur, Bangalore, Kakinada & VJA.. It is not possible in other locations. 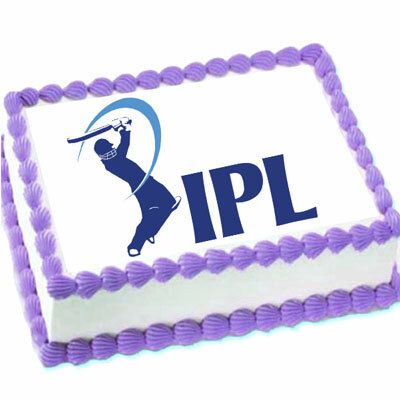 IPL photo cake - 2kgs Note: Photo cake can be delivered in Hyderabad, Secunderabad, Guntur, Bangalore, Kakinada & VJA.. It is not possible in other locations. 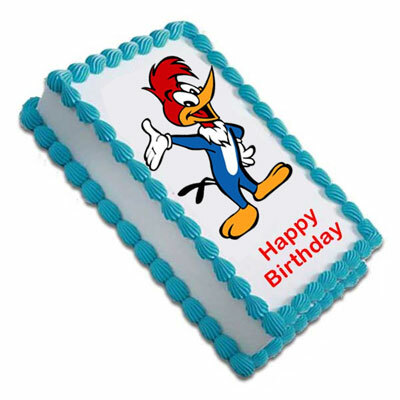 Woody Wood Pecker Cartoon - 2kgs (Photo Cake) This Designer Photo cake shows the artistic capabilities of a designer using perfect style and shape that will definitely cheer up anyone just looking at it. 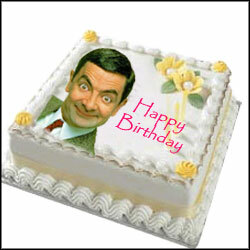 Weight: 2 Kgs. 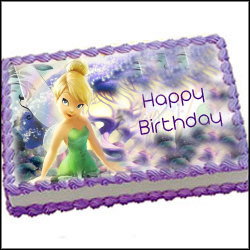 Note: Photo cake can be delivered in Hyderabad, Secunderabad, Guntur, Bangalore, Kakinada & VJA.. It is not possible in other locations. 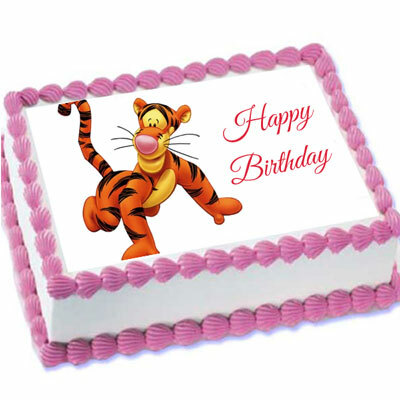 Winnie the Pooh Tiger Cartoon - 2kgs (Photo Cake) This Designer Photo cake shows the artistic capabilities of a designer using perfect style and shape that will definitely cheer up anyone just looking at it. 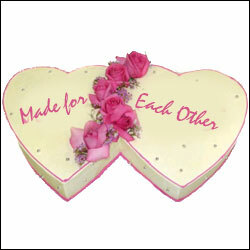 Weight: 2 Kgs. 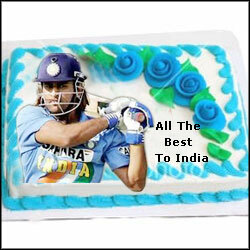 Note: Photo cake can be delivered in Hyderabad, Secunderabad, Guntur, Bangalore, Kakinada & VJA.. It is not possible in other locations. 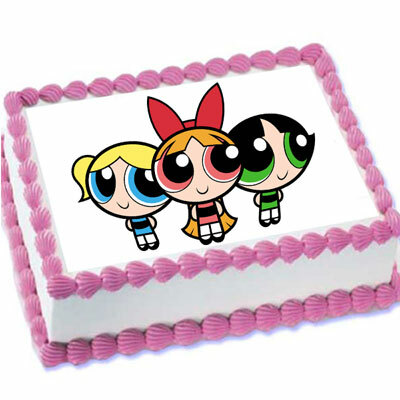 The Powerpuff Girls Cartoon - 2kgs (Photo Cake) This Designer Photo cake shows the artistic capabilities of a designer using perfect style and shape that will definitely cheer up anyone just looking at it. 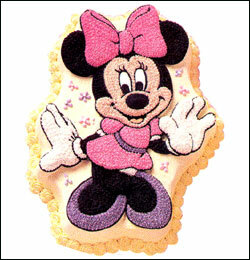 Weight: 2 Kgs. 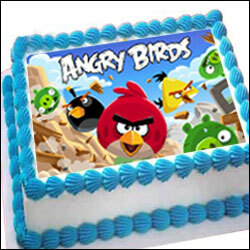 Note: Photo cake can be delivered in Hyderabad, Secunderabad, Guntur, Bangalore, Kakinada & VJA.. It is not possible in other locations. 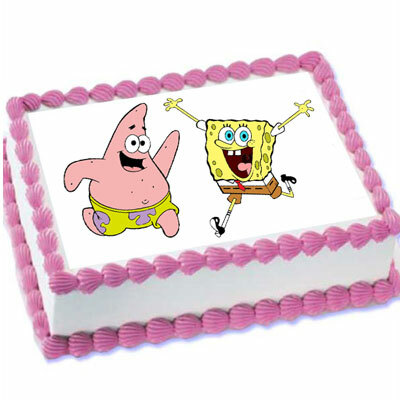 Sponge Bob Patrick Cartoon - 2kgs (Photo Cake) This Designer Photo cake shows the artistic capabilities of a designer using perfect style and shape that will definitely cheer up anyone just looking at it. 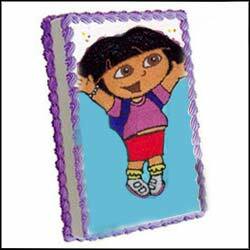 Weight: 2 Kgs. 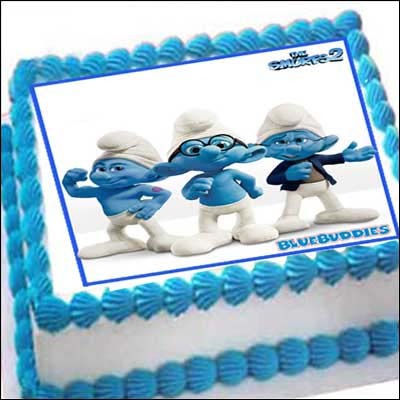 Note: Photo cake can be delivered in Hyderabad, Secunderabad, Guntur, Bangalore, Kakinada & VJA.. It is not possible in other locations. 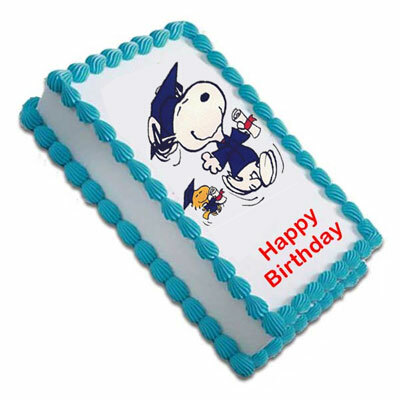 Snoopy n Peanut Cartoon - 2kgs (Photo Cake) This Designer Photo cake shows the artistic capabilities of a designer using perfect style and shape that will definitely cheer up anyone just looking at it. 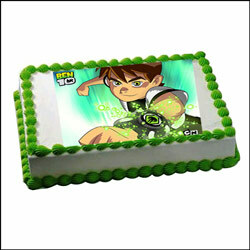 Weight: 2 Kgs. 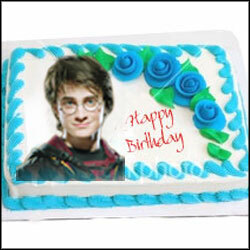 Note: Photo cake can be delivered in Hyderabad, Secunderabad, Guntur, Bangalore, Kakinada & VJA.. It is not possible in other locations. 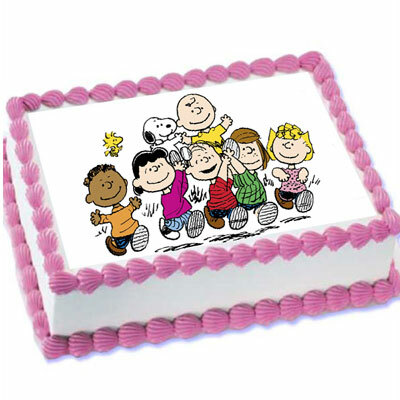 Peanuts Graduate Cartoon - 2kgs (Photo Cake) This Designer Photo cake shows the artistic capabilities of a designer using perfect style and shape that will definitely cheer up anyone just looking at it. 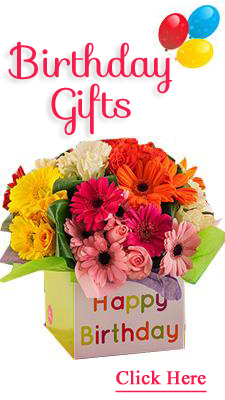 Weight: 2 Kgs. 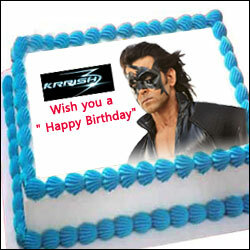 Note: Photo cake can be delivered in Hyderabad, Secunderabad, Guntur, Bangalore, Kakinada & VJA.. It is not possible in other locations. 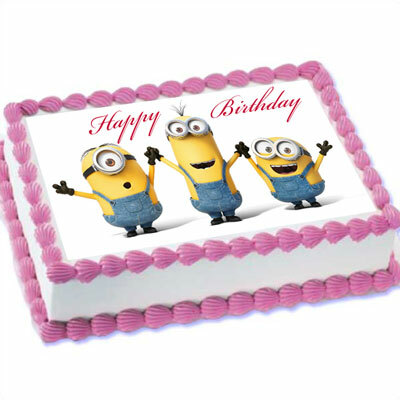 Minions Cartoon - 2kgs (Photo Cake) This Designer Photo cake shows the artistic capabilities of a designer using perfect style and shape that will definitely cheer up anyone just looking at it. 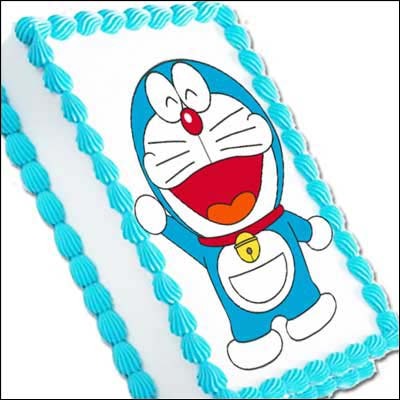 Weight: 2 Kgs. 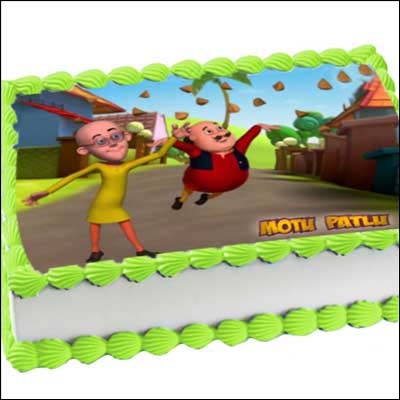 Note: Photo cake can be delivered in Hyderabad, Secunderabad, Guntur, Bangalore, Kakinada & VJA.. It is not possible in other locations. 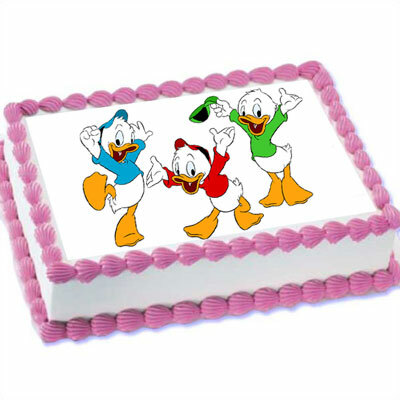 Huey Dewey N Louie Cartoon - 2kgs (Photo Cake) This Designer Photo cake shows the artistic capabilities of a designer using perfect style and shape that will definitely cheer up anyone just looking at it. 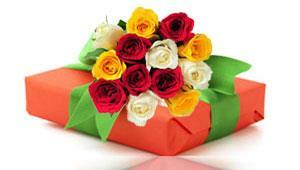 Weight: 2 Kgs. 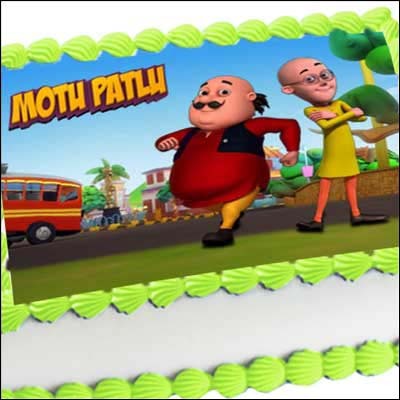 Note: Photo cake can be delivered in Hyderabad, Secunderabad, Guntur, Bangalore, Kakinada & VJA.. 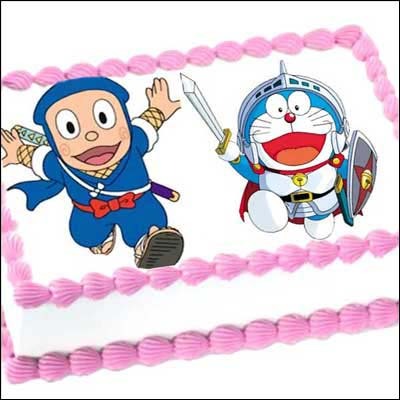 It is not possible in other locations. 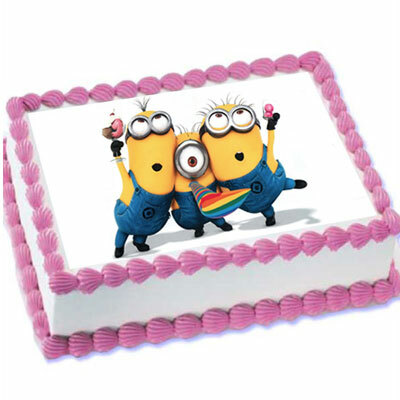 Minions Family - 2kgs (Photo cake) This Designer Photo cake shows the artistic capabilities of a designer using perfect style and shape that will definitely cheer up anyone just looking at it. Weight: 2 Kgs. 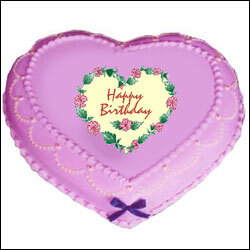 Note: Photo cake can be delivered in Hyderabad, Secunderabad, Guntur, Bangalore, Kakinada & VJA.. It is not possible in other locations. 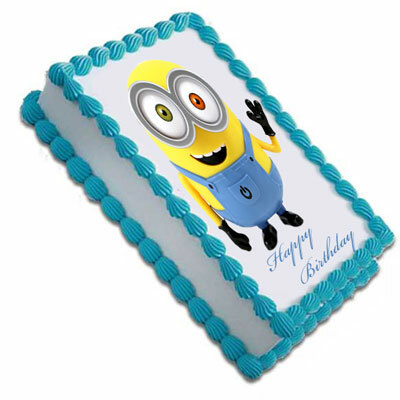 Minions Bob - 2kgs (Photo cake) This Designer Photo cake shows the artistic capabilities of a designer using perfect style and shape that will definitely cheer up anyone just looking at it. Weight: 2 Kgs. 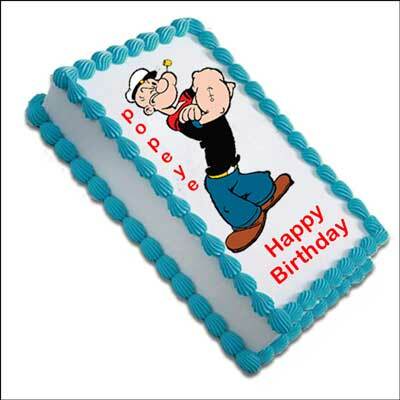 Note: Photo cake can be delivered in Hyderabad, Secunderabad, Guntur, Bangalore, Kakinada & VJA.. It is not possible in other locations. 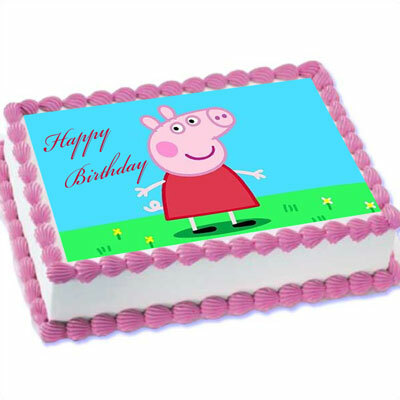 Peppa Pig - 2kgs (Photo cake) This Designer Photo cake shows the artistic capabilities of a designer using perfect style and shape that will definitely cheer up anyone just looking at it. Weight: 2 Kgs. 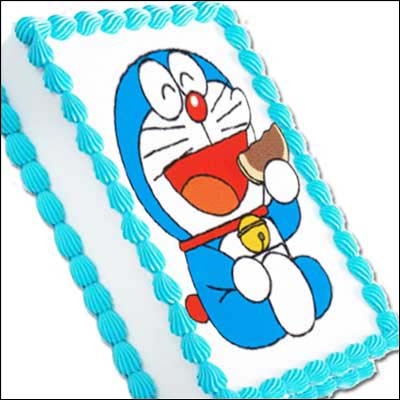 Note: Photo cake can be delivered in Hyderabad, Secunderabad, Guntur, Bangalore, Kakinada & VJA.. It is not possible in other locations. 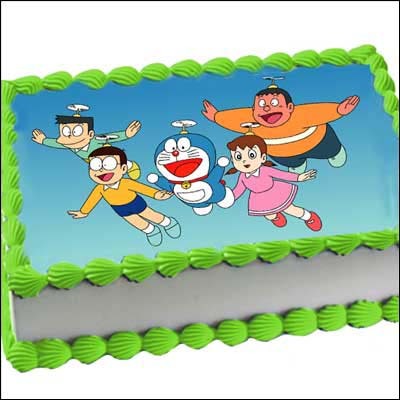 Doraemon Kids Cake - 2kgs (photo Cake) Note: Photo cake can be delivered in Hyderabad, Secunderabad, Guntur, Bangalore, Kakinada & VJA.. It is not possible in other locations. 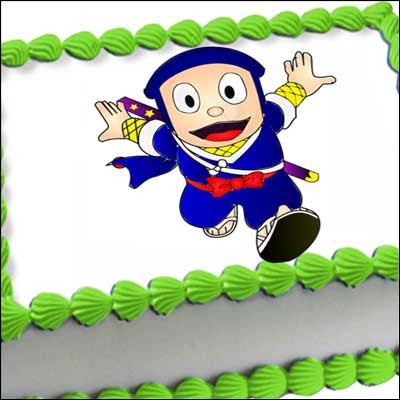 Making children smile is such a "sweet" reward. 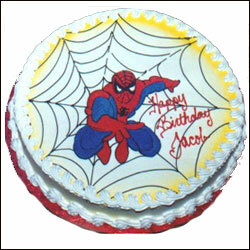 Spiderman Fresh Cream Cake (2.5Kg) is the best option to make them smile. 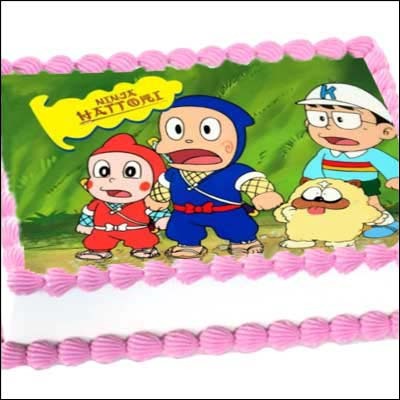 Cake 2 Kg Specially Made Cake to Share your Feelings My Superman Note: Photo cake can be delivered in Hyderabad, Secunderabad, Guntur, Bangalore, Kakinada & VJA.. It is not possible in other locations.